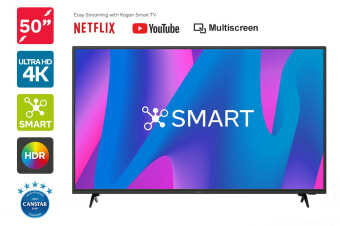 Read customer reviews of the Kogan 50" Smart HDR 4K LED TV (Series 8 LU8010). After a purchase, we invite our customers to leave a product review. The customer reviews for Kogan 50" Smart HDR 4K LED TV (Series 8 LU8010) are below. The colours and graphs are fantastic you would think you are at the movies. The Tv lost it’s voive after a single night and went mute. Fantastic picture. Easy to use. Quick to setup and extremely light to carry for its size!